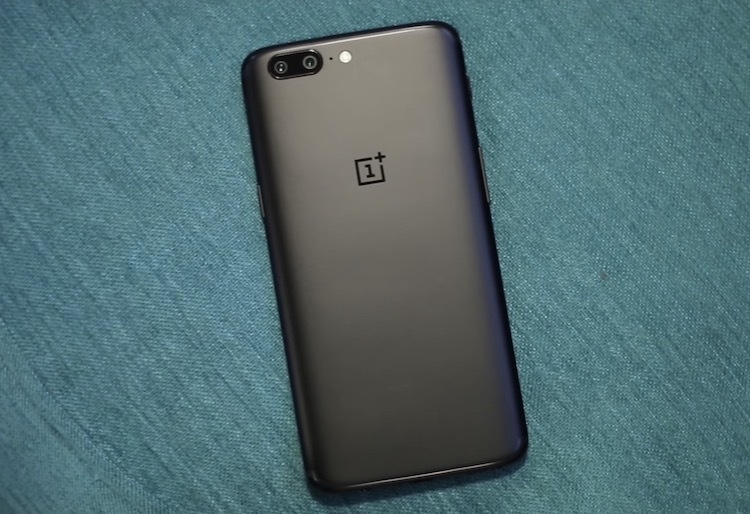 OnePlus had pulled all open beta builds from its website recently, which did cause some panic among users. It was speculated that the builds were pulled from the company’s website because they were quite buggy and were causing major battery drain on the devices, but according to a recent report from Android Police, the builds were removed because of the company’s recent domain change. OnePlus recent moved its website from OnePlus.net to OnePlus.com – the India website is still OnePlus.in – and the company clarified that the open beta builds were removed from its website only because of the domain change. It’s worth noting that the recently uploaded betas are newer versions of the builds that were removed and include a few changes. This could indicate that there were some bugs in the previous build anyway. It’s not the first time OnePlus has had to halt roll-out of updates, as it had done so back in January too for the OnePlus 5. Users can now download OxygenOS open beta builds based on Android Oreo for the OnePlus 3, 3T, 5, and 5T. 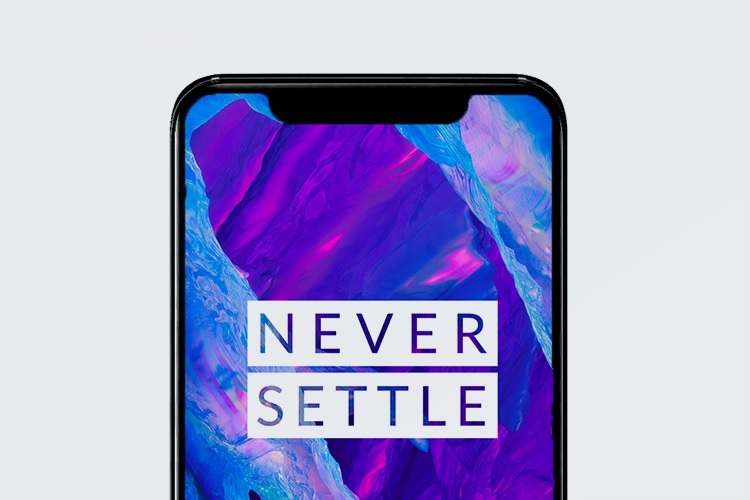 The most recent build includes the Android April security patch, changes to the OnePlus clock app, a new membership card package for all devices, along with changes to the earphone mode on the OnePlus 5/5T. The new builds are around 1.6GB each and can be downloaded by following this link.